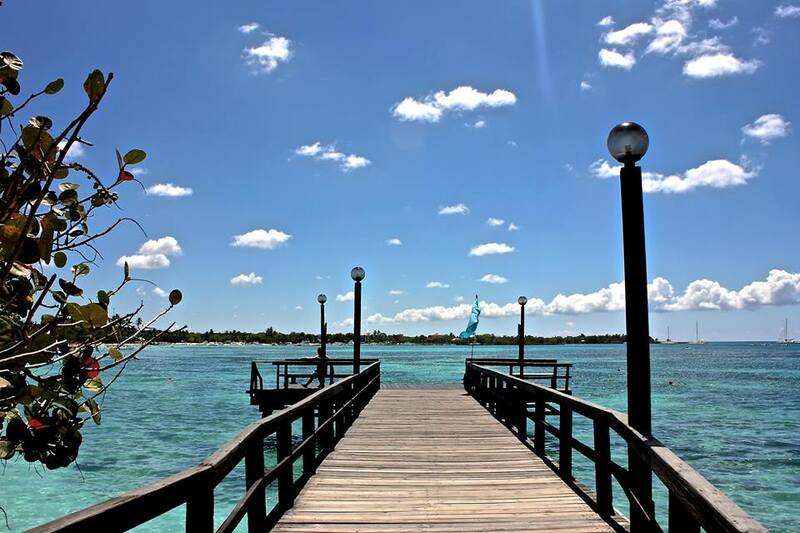 Some of the best photos of Dreams Resorts & Spas come from fans like you! Here are some of our favorite recent pictures snapped by Dreamers to make your Friday even better. If you have photos from your stay, feel free to tag us on our resort Facebook pages, Instagram, Twitter or Pinterest; we love seeing our resorts through your eyes. Keep dreaming of sunny days and ocean waves, we hope to welcome you soon to your home away from home! 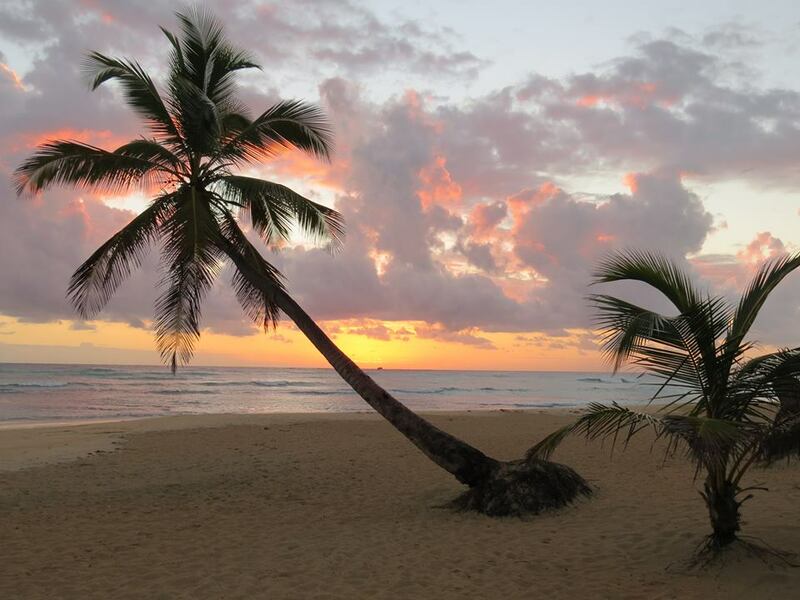 A spectacular view of the Caribbean at Dreams La Romana Resort and Spa by Patricia K.
Peter F. perfectly captured the magnificent sunset sky of Dreams Punta Cana Resort & Spa. We love the reflection of that pastel sky on the water. 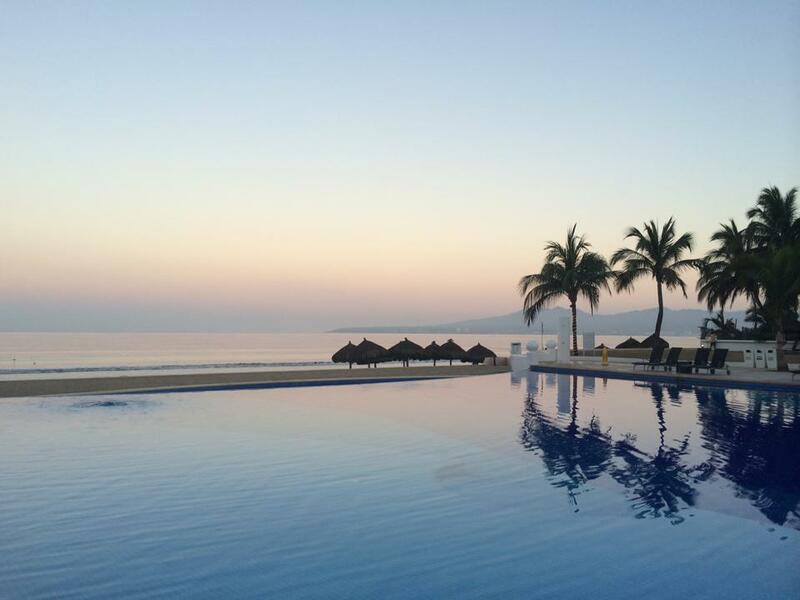 Thanks to Stacy C. for this shot of Dreams Villamagna Nuevo Vallarta Resort & Spa! 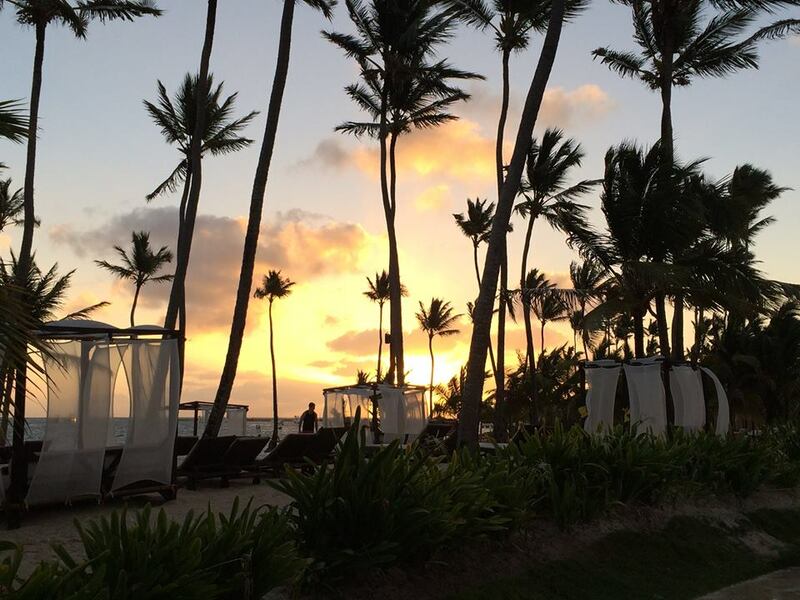 Because we can never get enough of the fabulous sunsets in the Dominican Republic, here’s a shot from Marnie R. at Dreams Palm Beach Punta Cana Resort & Spa.